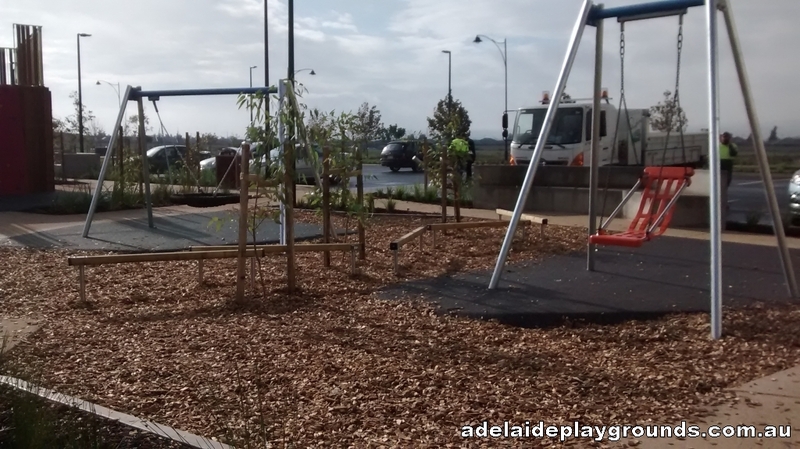 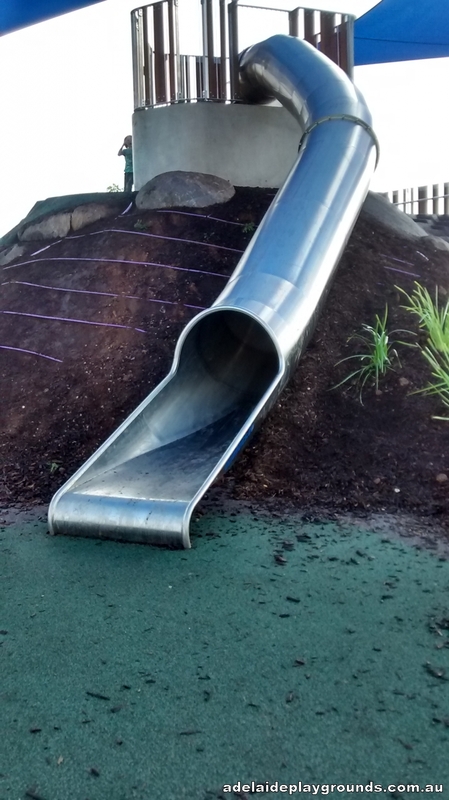 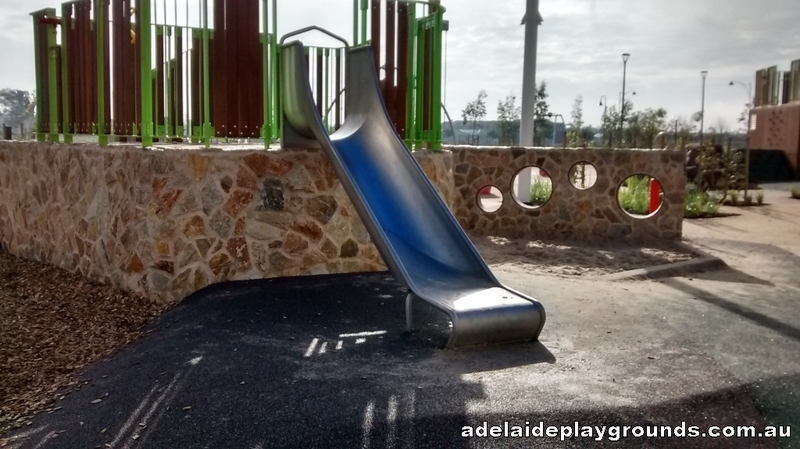 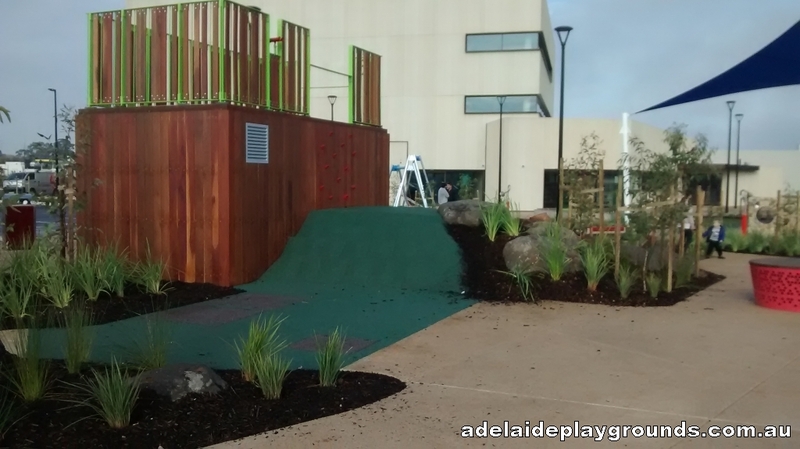 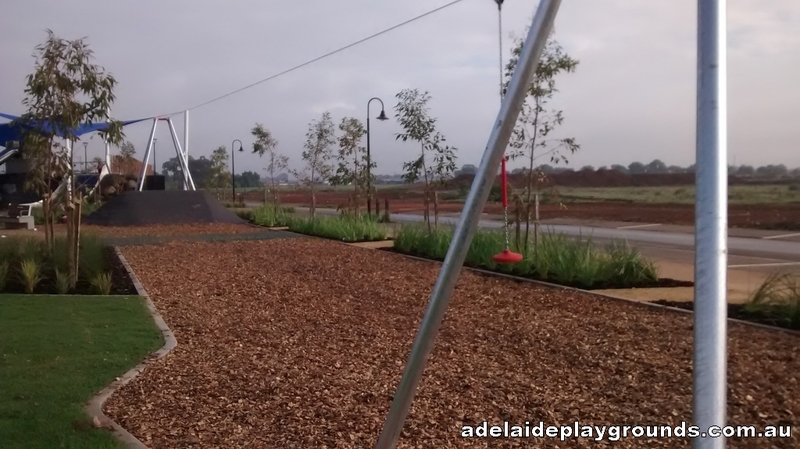 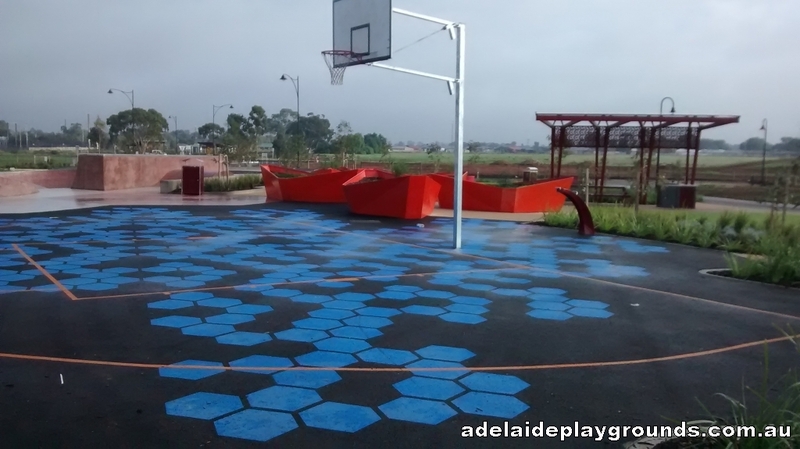 This newly developed playground is set to be very popular. 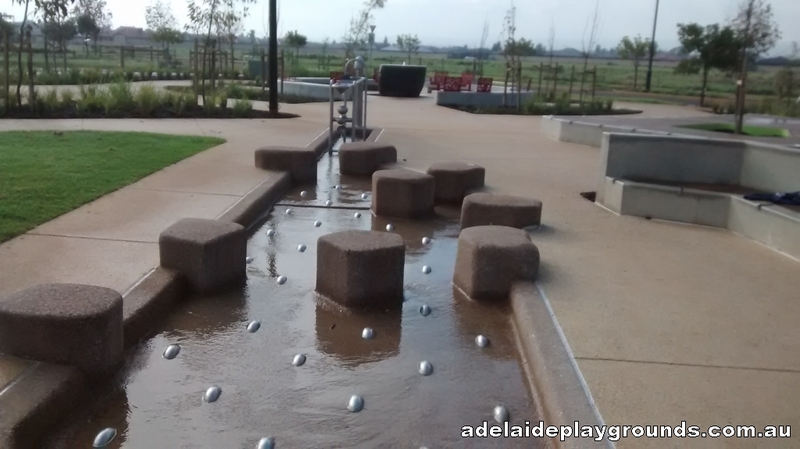 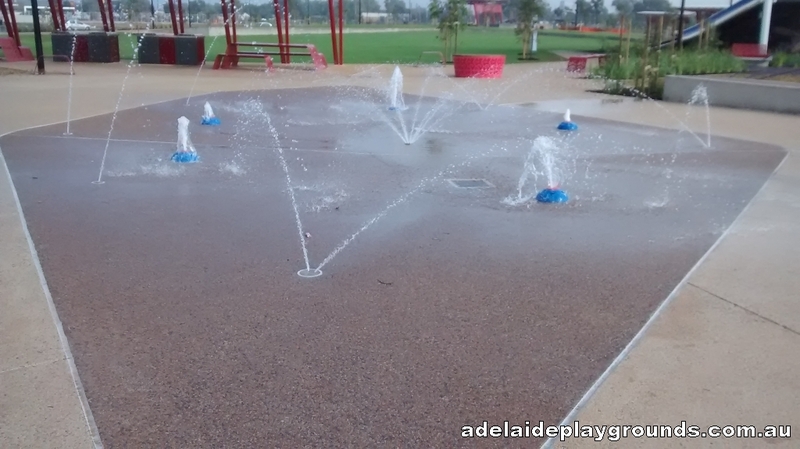 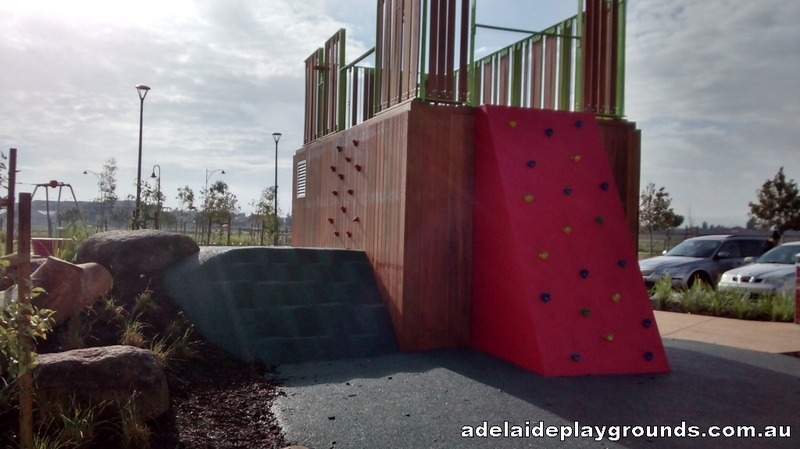 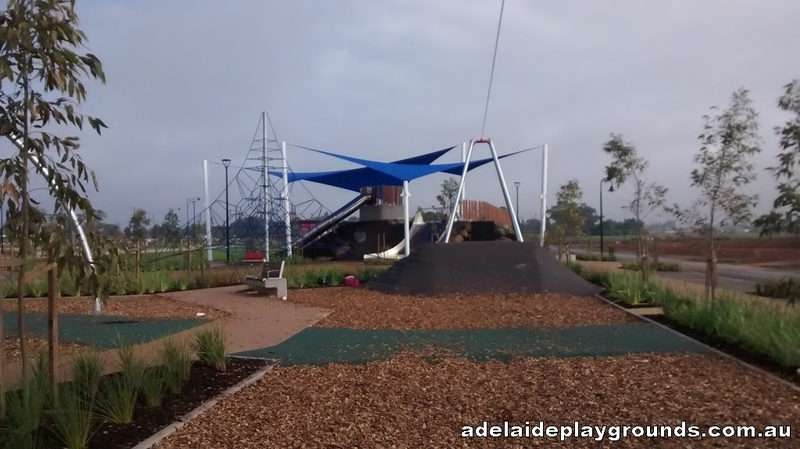 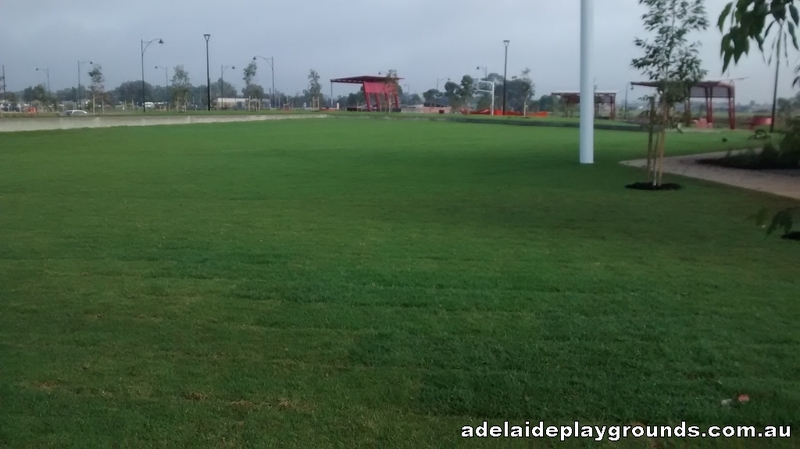 It has something for all ages, plenty of grass, water play, basketball facilities and a skate/bmx park. 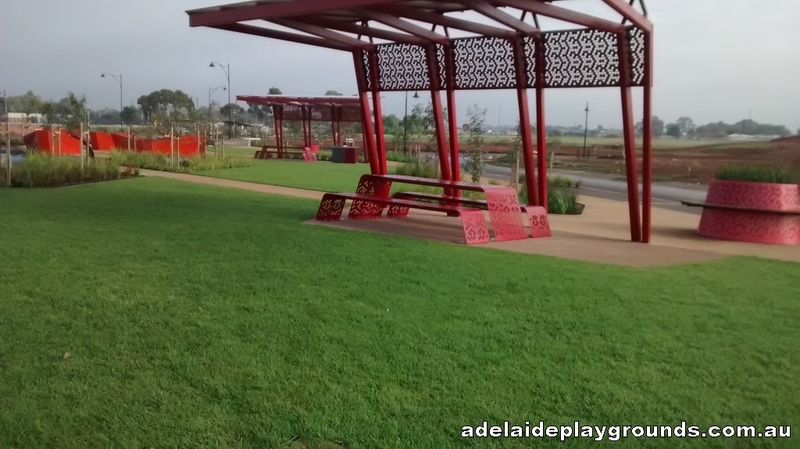 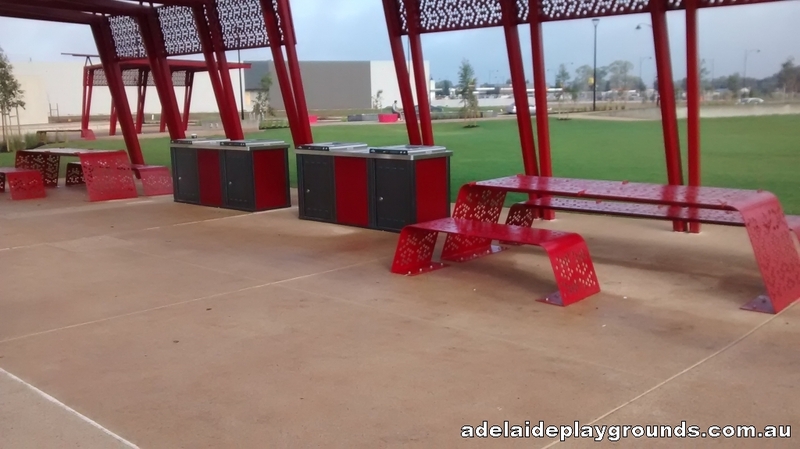 There are lots of places to set up a picnic under the many shelters provided and there is an abundance of seating around the park to sit and enjoy watching your kids play.